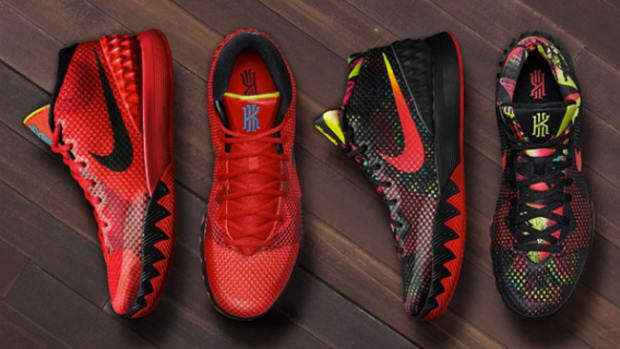 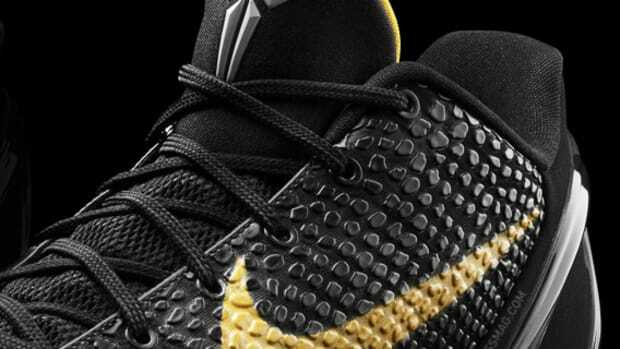 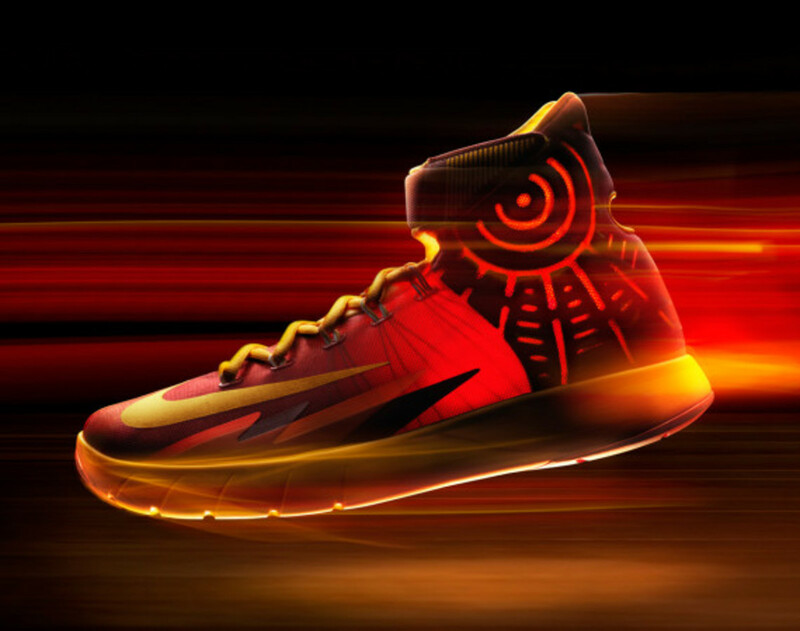 Not letting up its pace of new product introductions even as 2013 winds down, Nike Basketball introduces a brand model today, the Nike Zoom HyperRev. 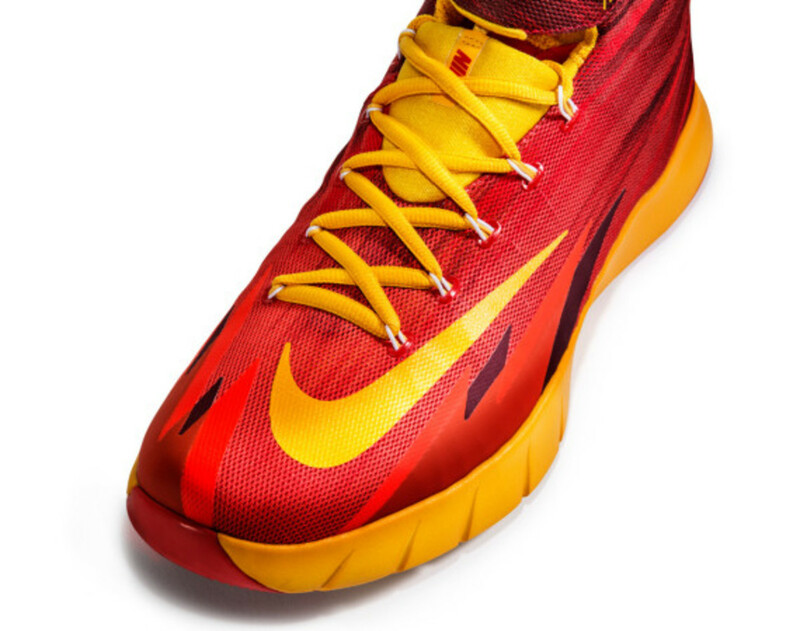 Created with a player’s natural motions, specifically his foot, in mind, the Zoom HyperRev consists of full-length Nike Zoom cushioning encapsulated in a Phylite midsole for a lightweight yet acutely responsive base. 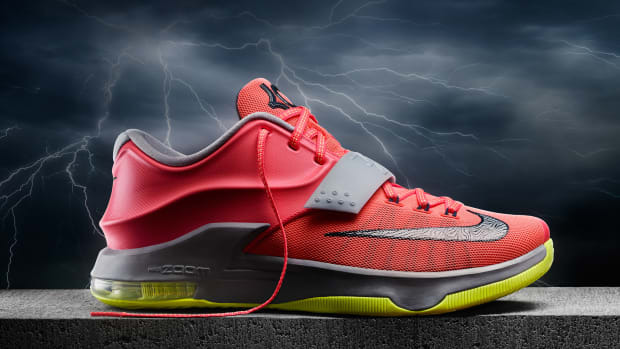 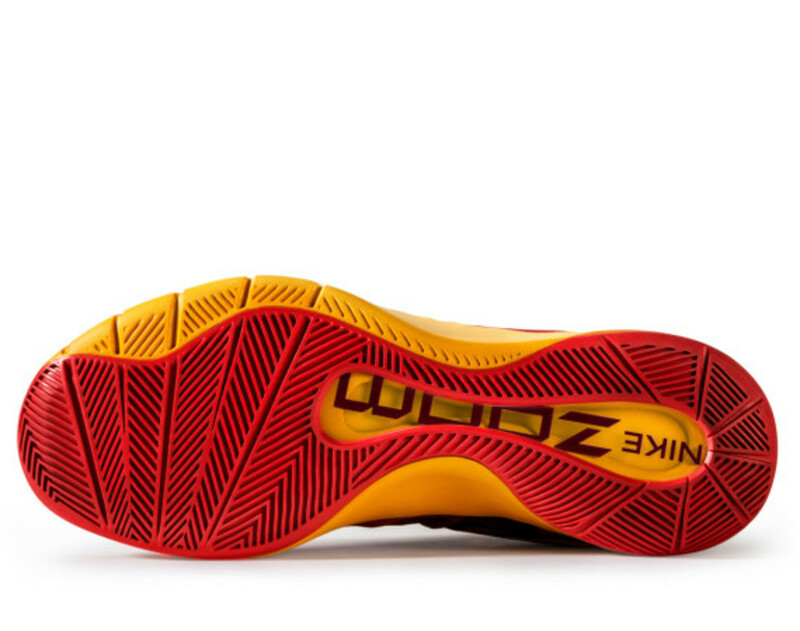 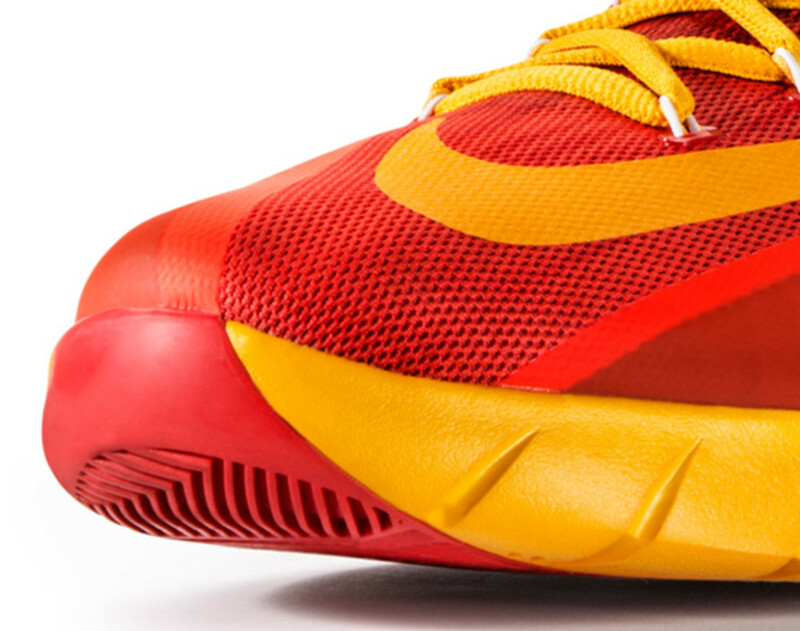 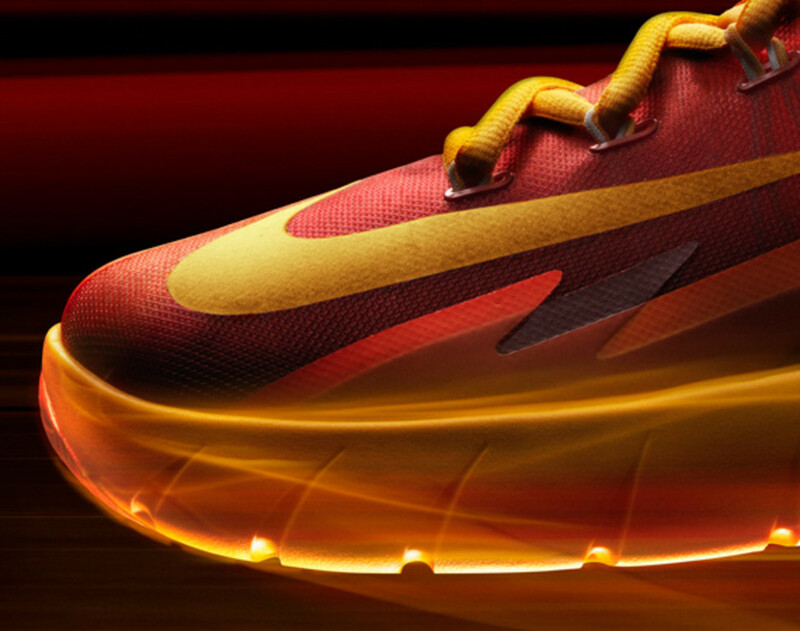 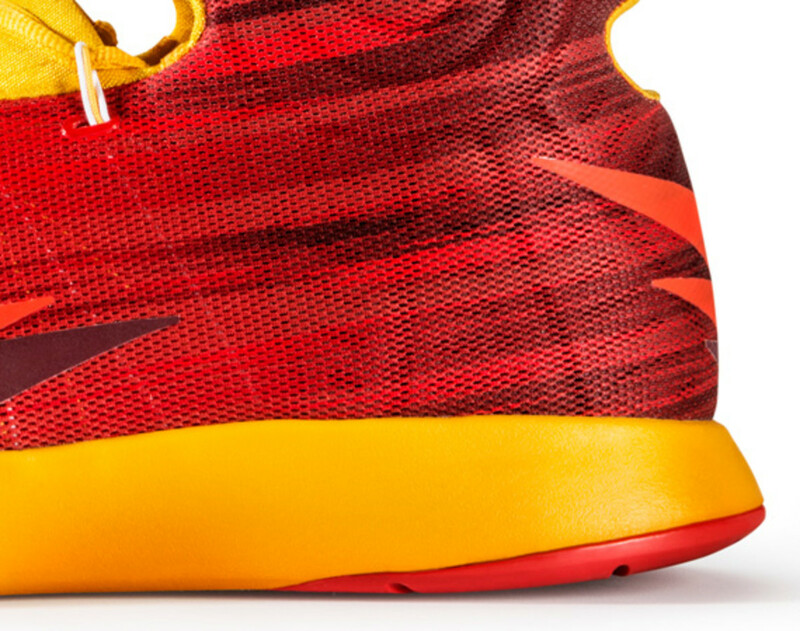 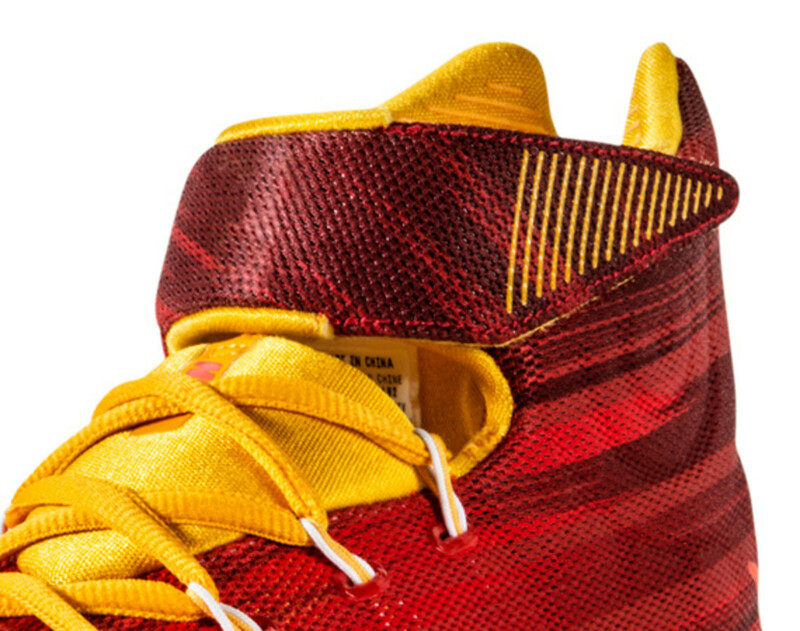 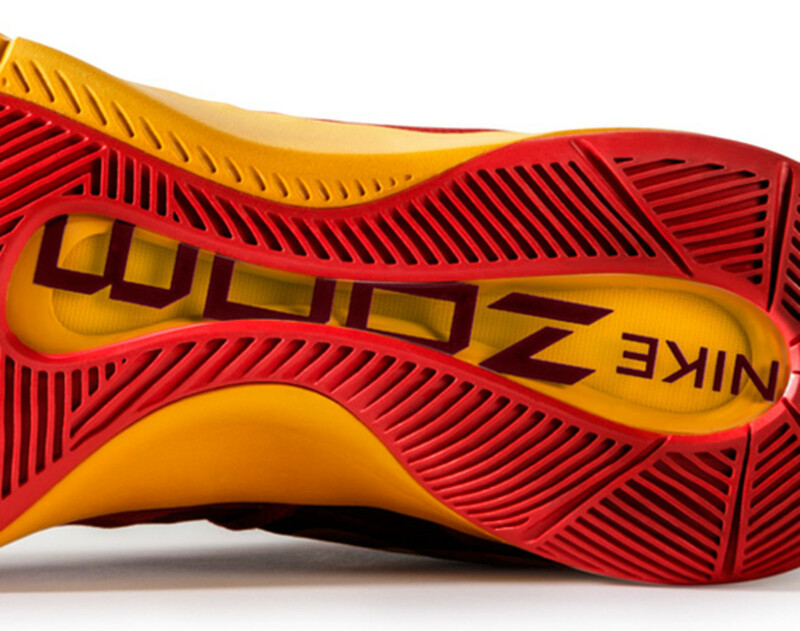 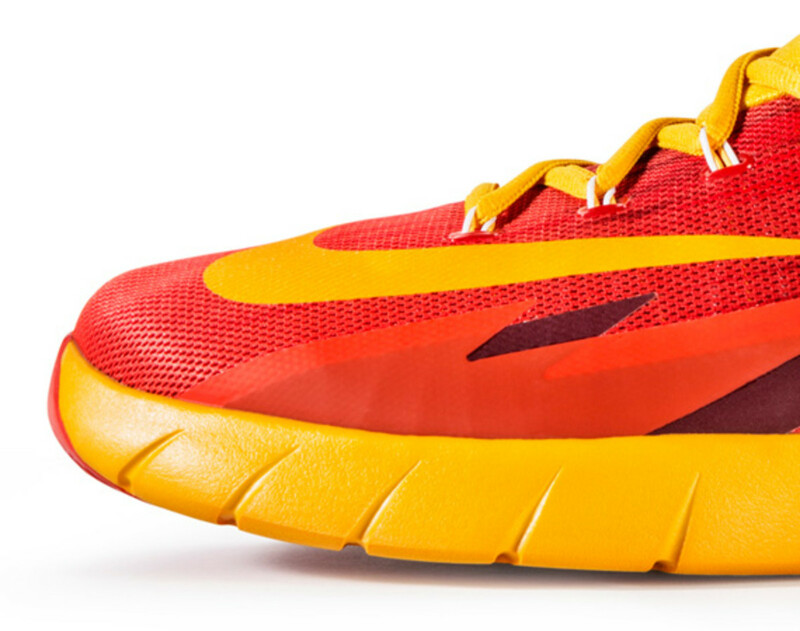 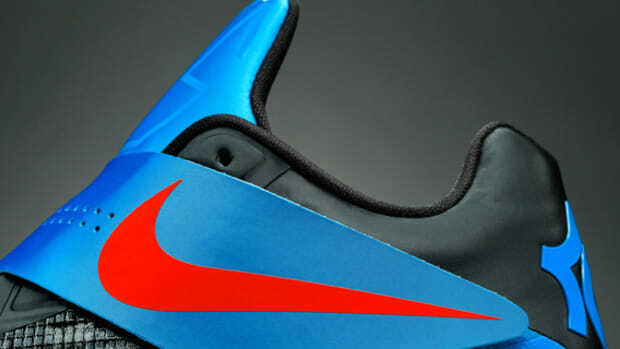 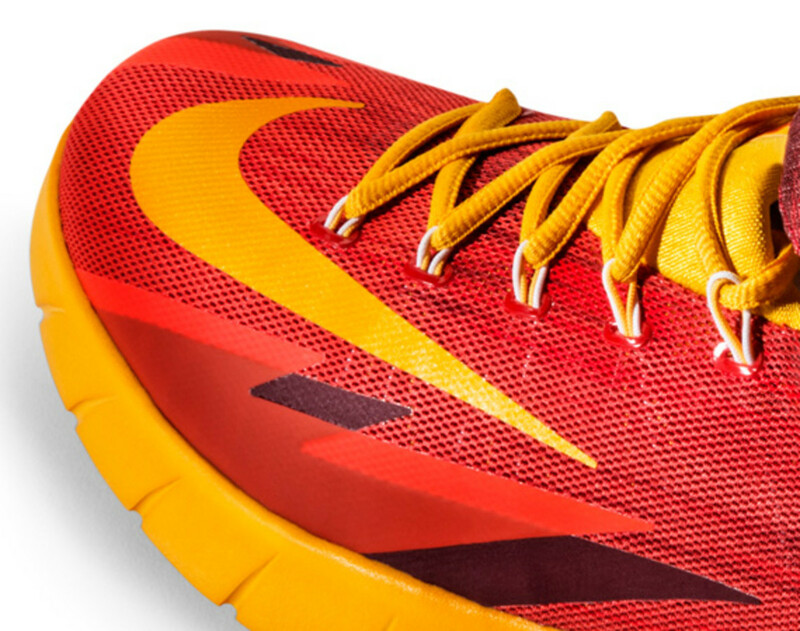 The lightweight design theme appears on the upper half of Zoom HyperRev as well with Flywire system provides locked-down support. 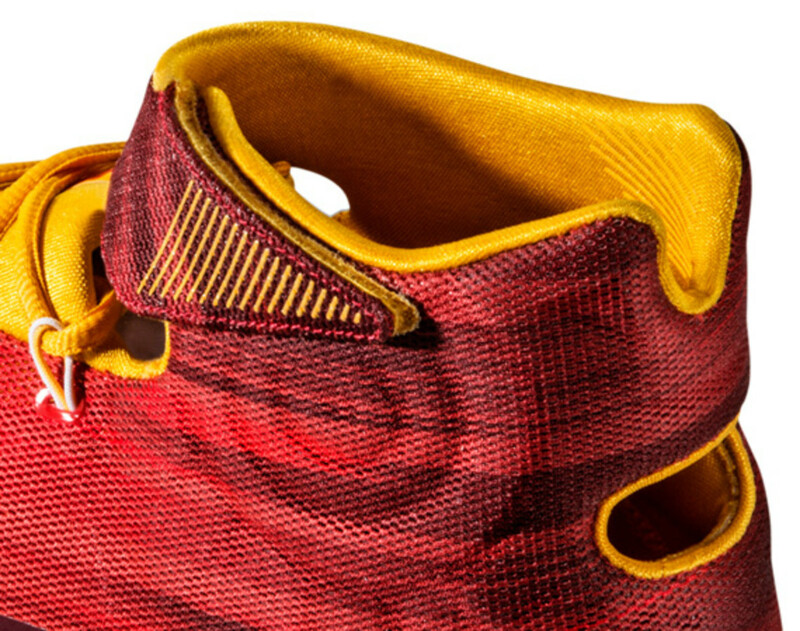 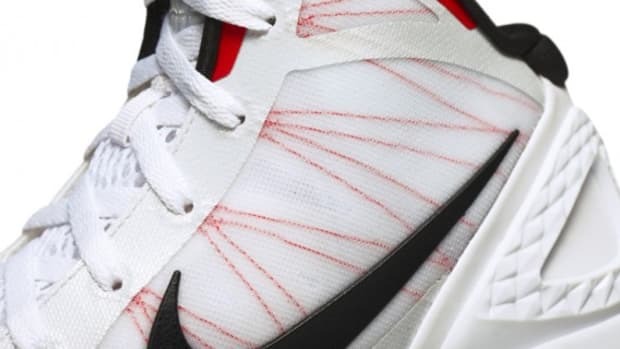 A Hyperfuse construction of breathable mesh and supportive foam furthers the mantra of less-is-more approach by designer Leo Chang, who created the Zoom HyperRev for Kyrie Irving‘s style of play in mind. 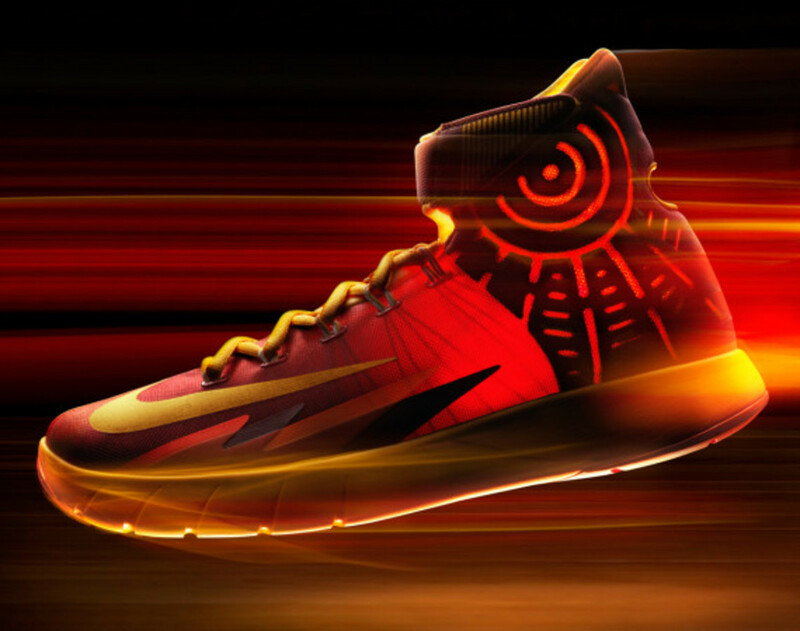 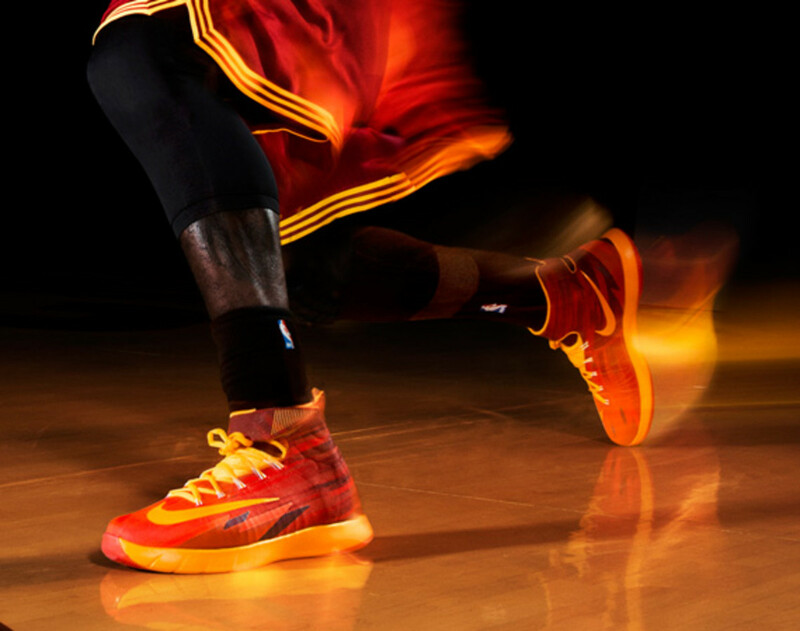 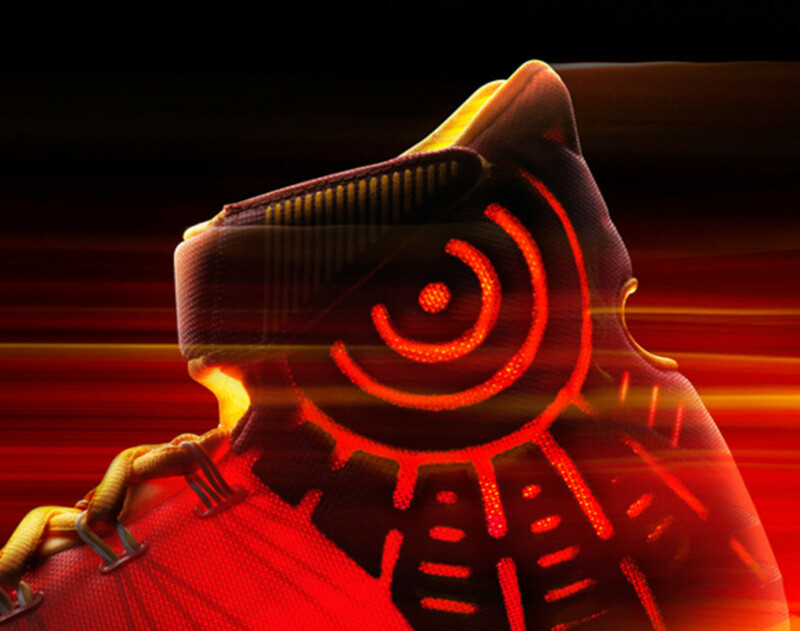 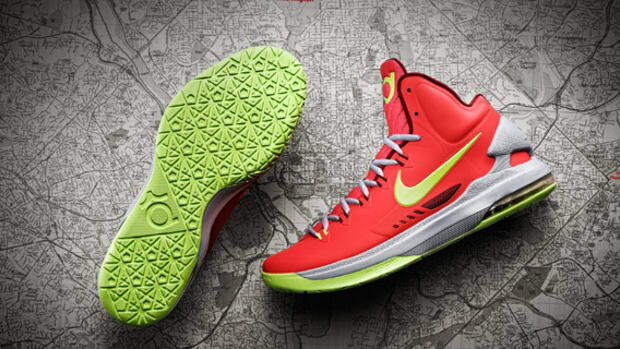 The Nike Zoom HyperRev will be worldwide through Nike.com, NikeTown, and select retail locations starting January 1, 2014. 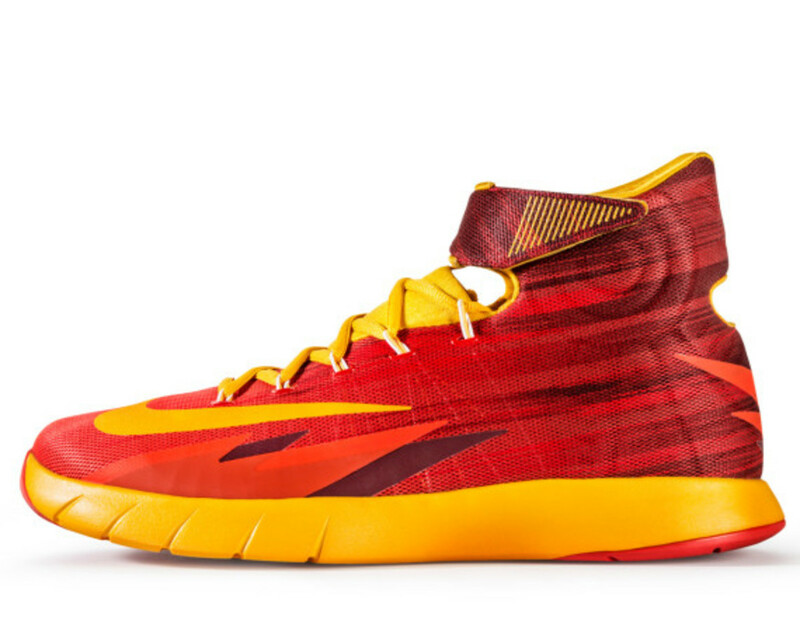 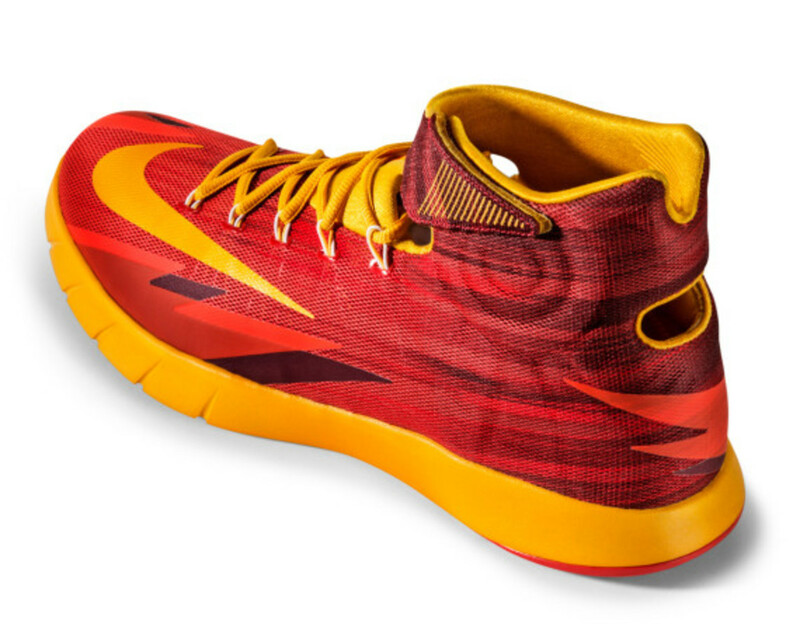 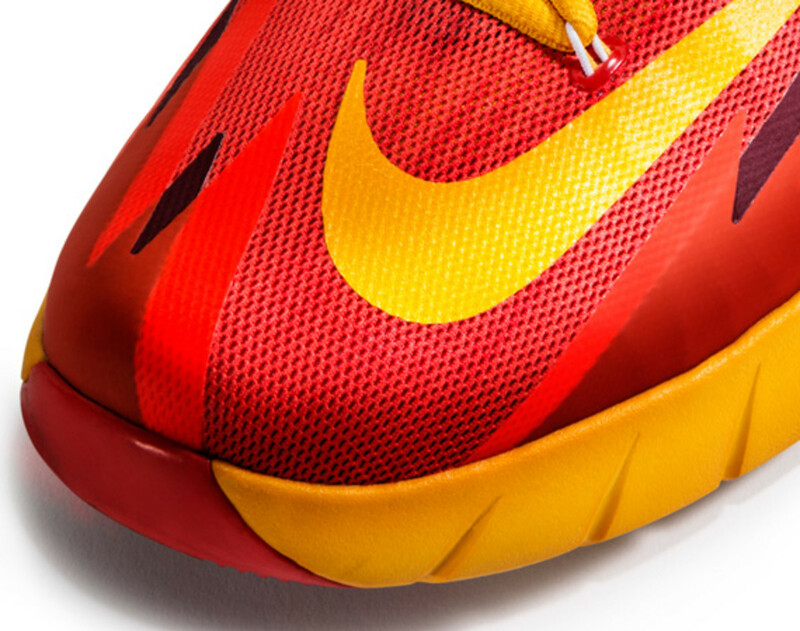 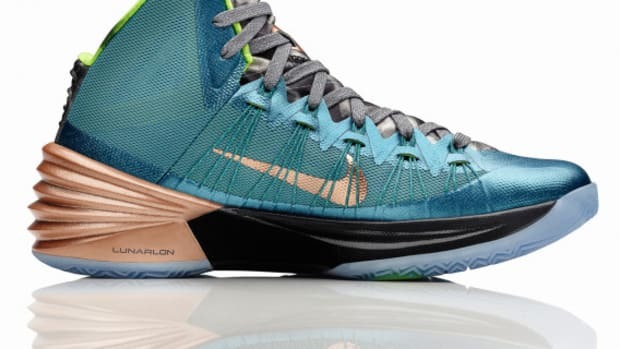 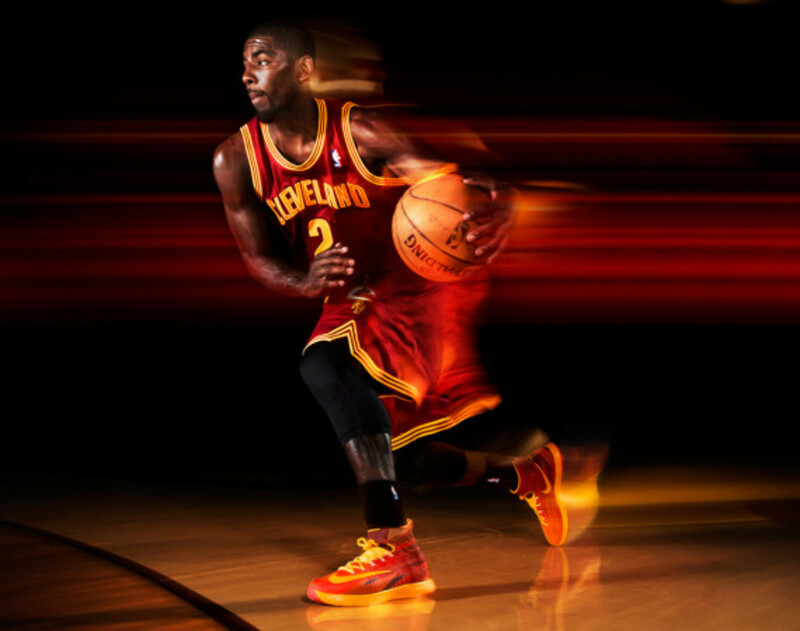 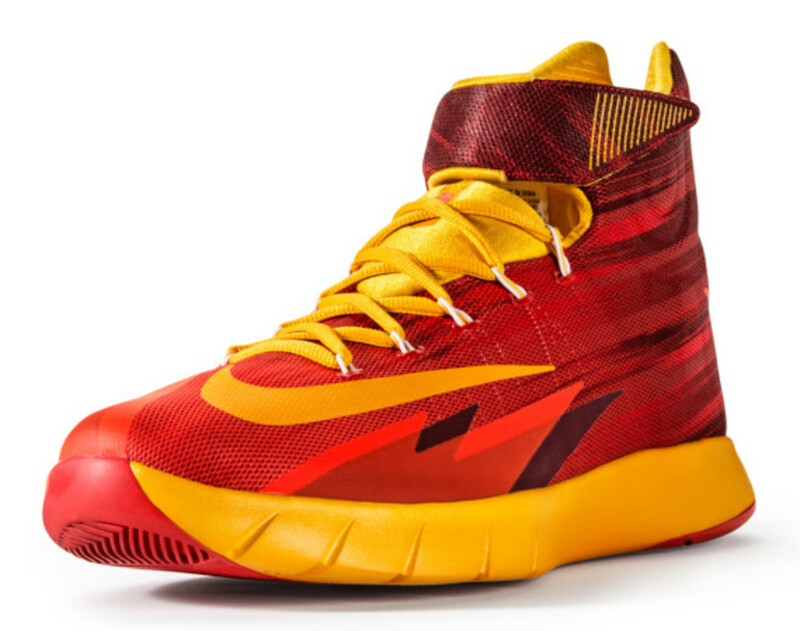 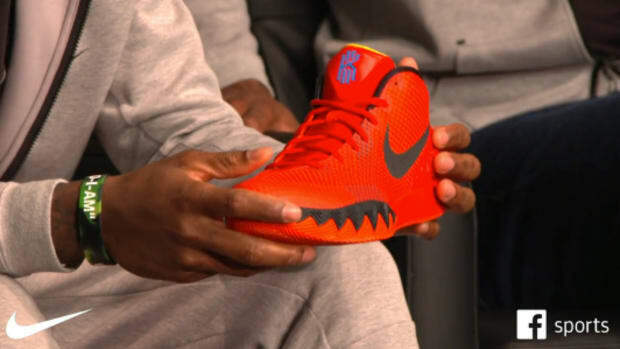 Nike Hyperdunk 2013 – Kyrie Irving “Australia” P.E.